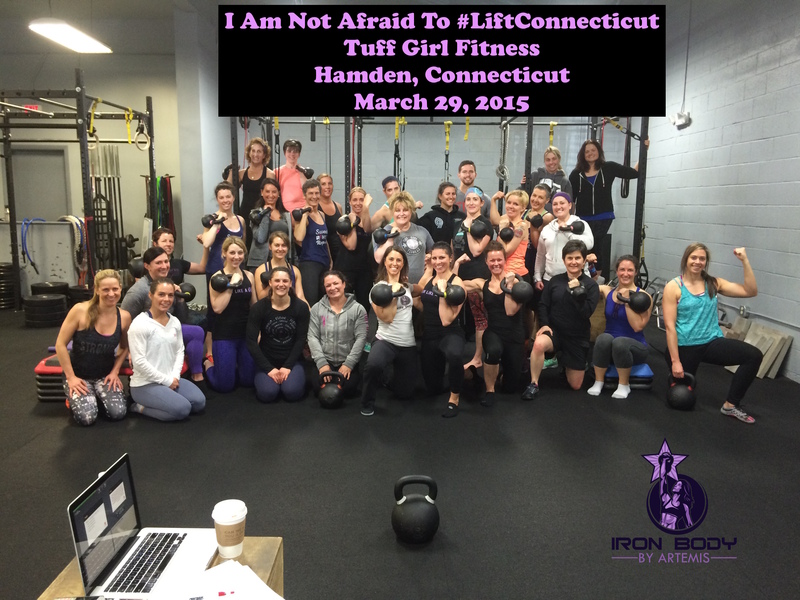 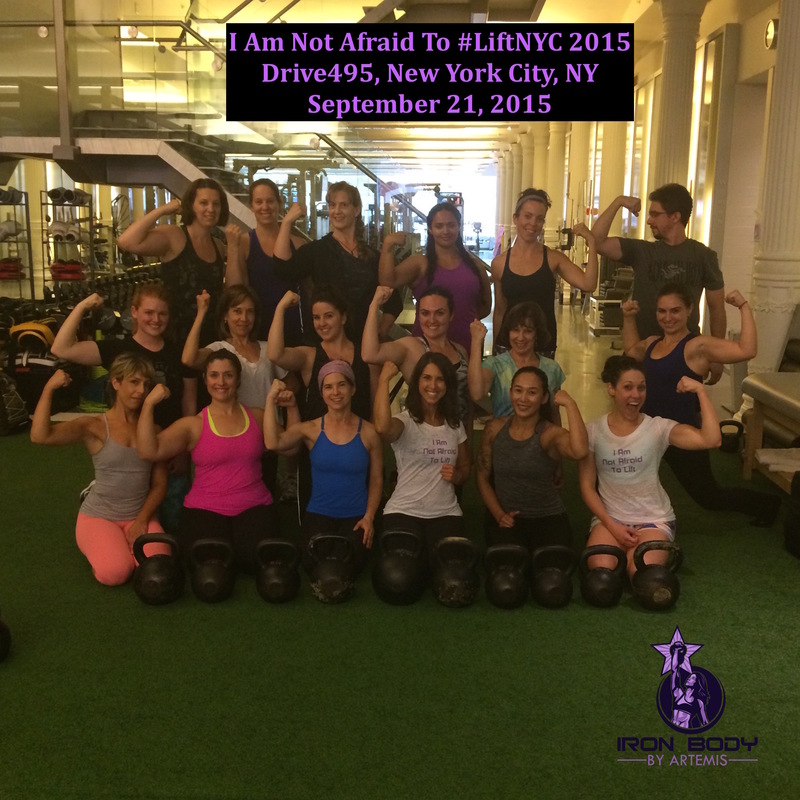 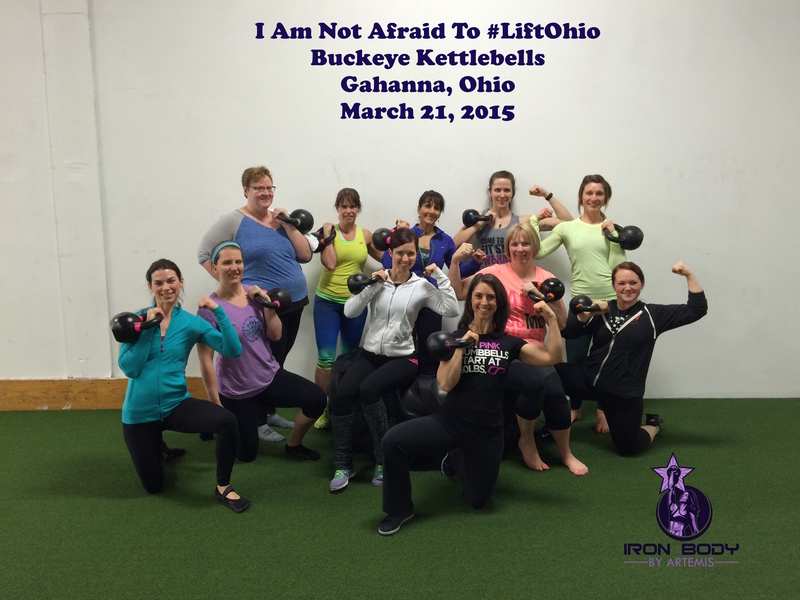 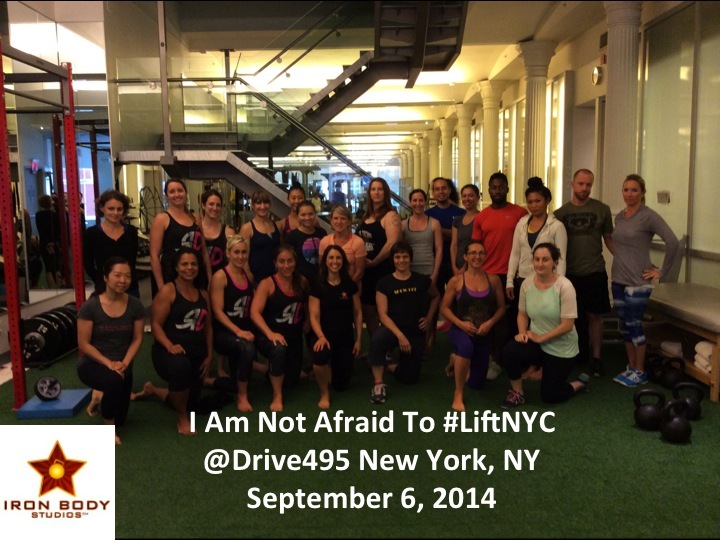 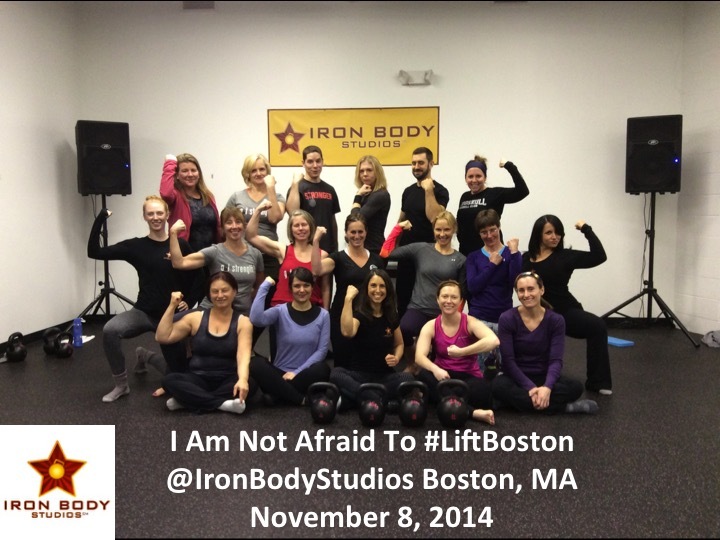 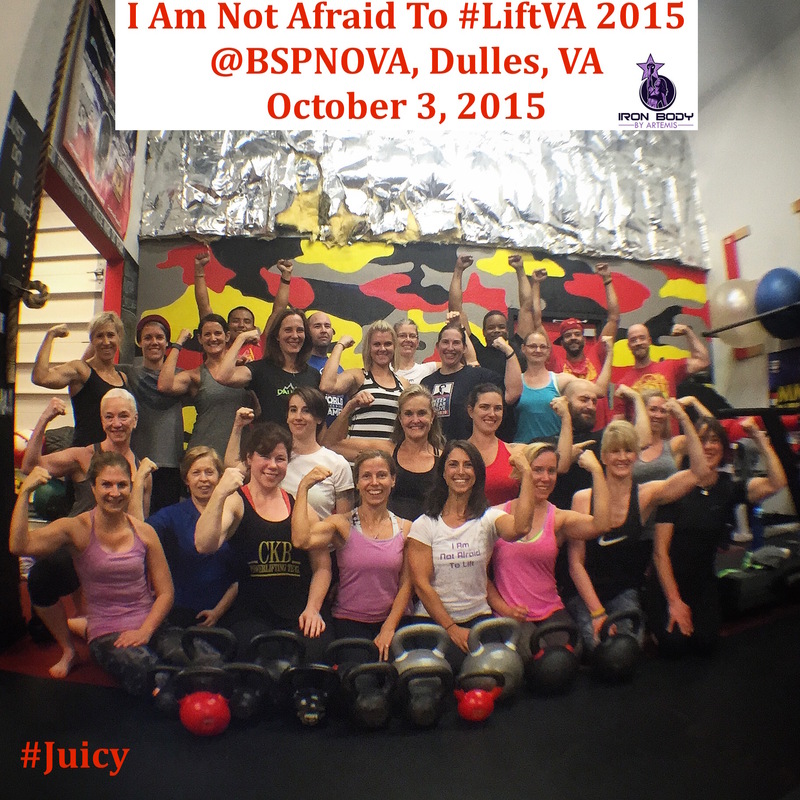 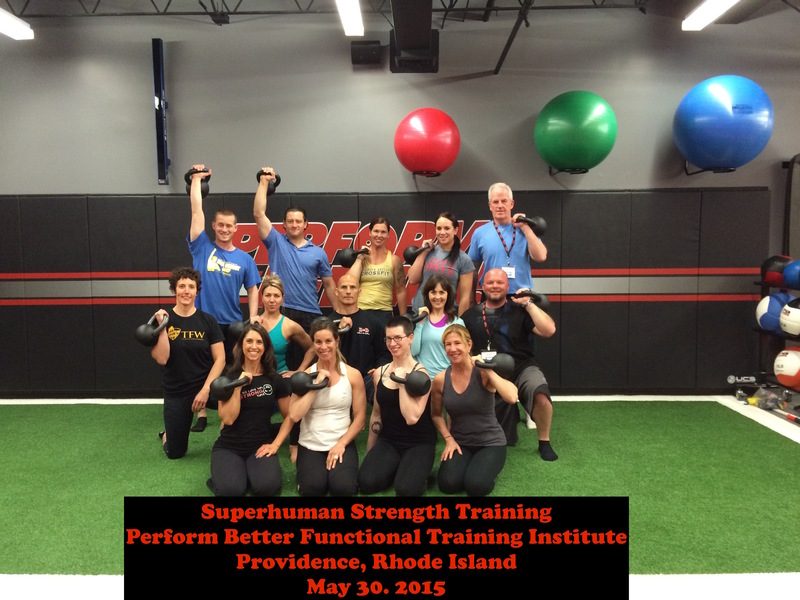 I created my women’s strength workshop I Am Not Afraid To Lift® in 2014 while I was training for the Iron Maiden Challenge. 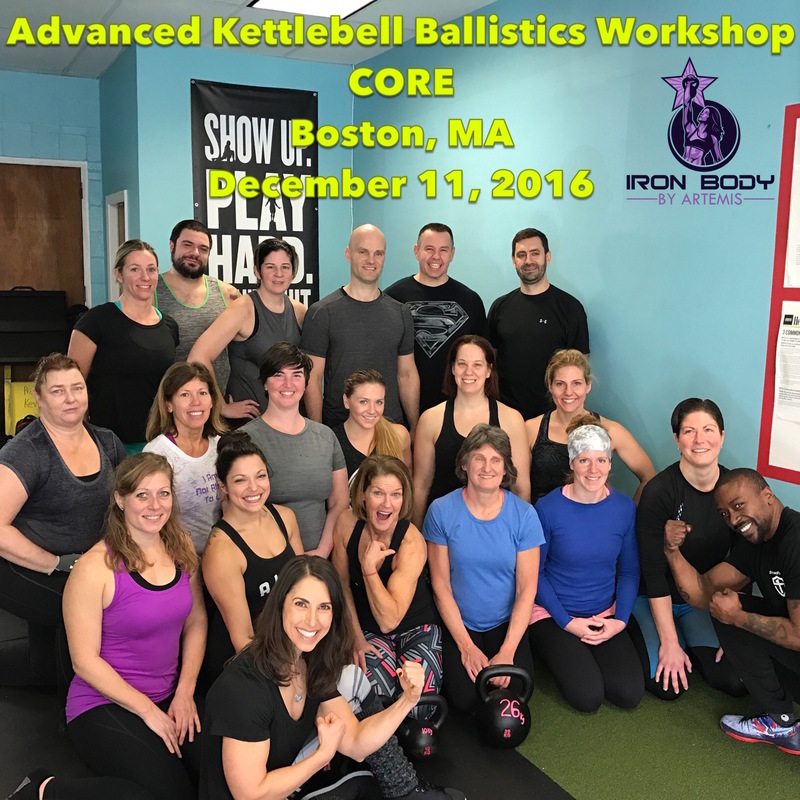 It’s been 5 years since I first created this workshop and, like me, and like we as humans evolve and change over 5 years, the workshop has also evolved and changed over these past 5 years. 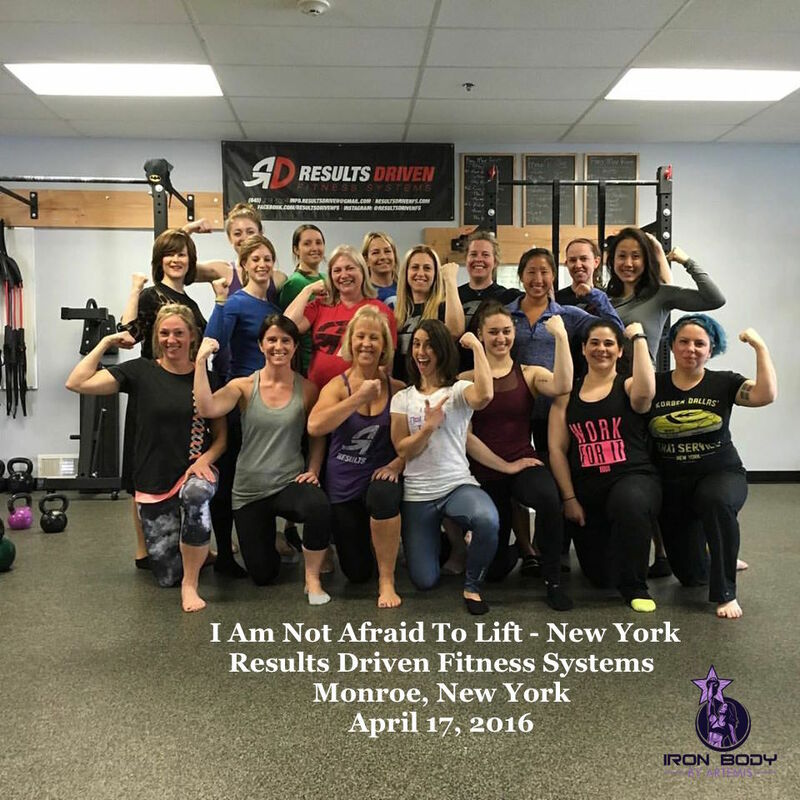 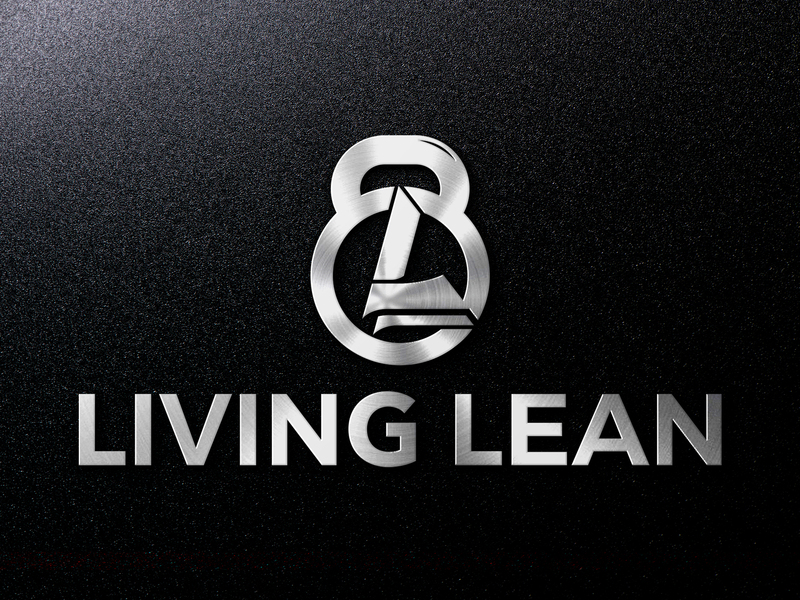 If you missed my IG Live on Friday about why I created I Am Not Afraid To Lift® and how it has changed over the past 5 years then I hope you’ll watch the replay below. 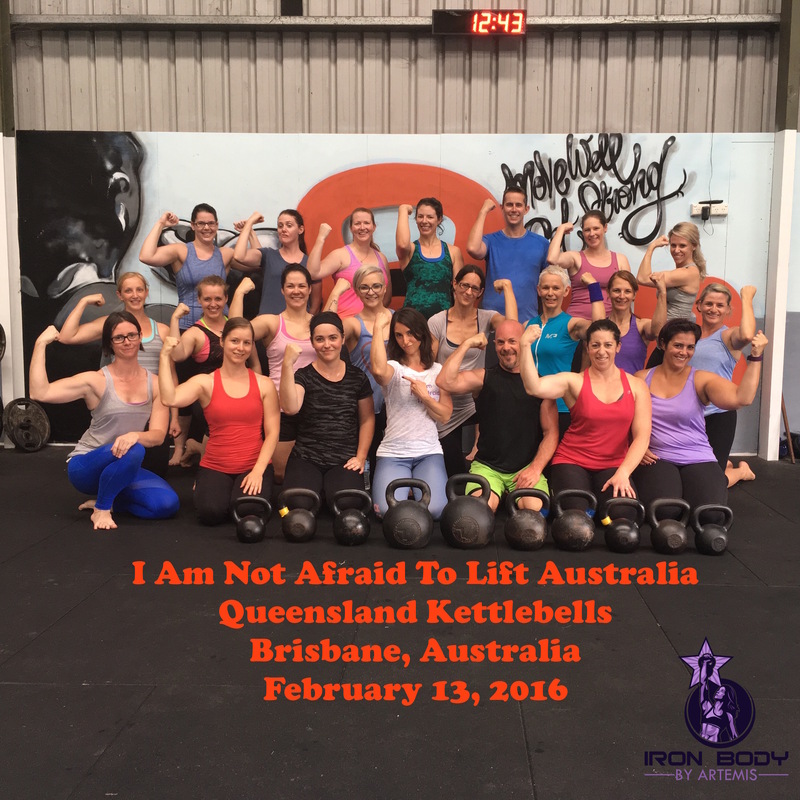 I am very passionate about the subject matter of this workshop and its purpose and I know this passion comes out in the things I share in this video. 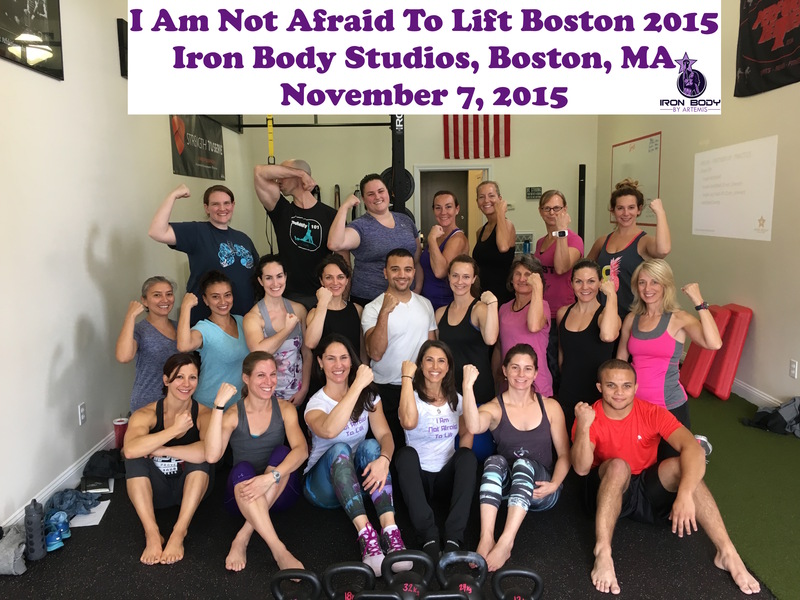 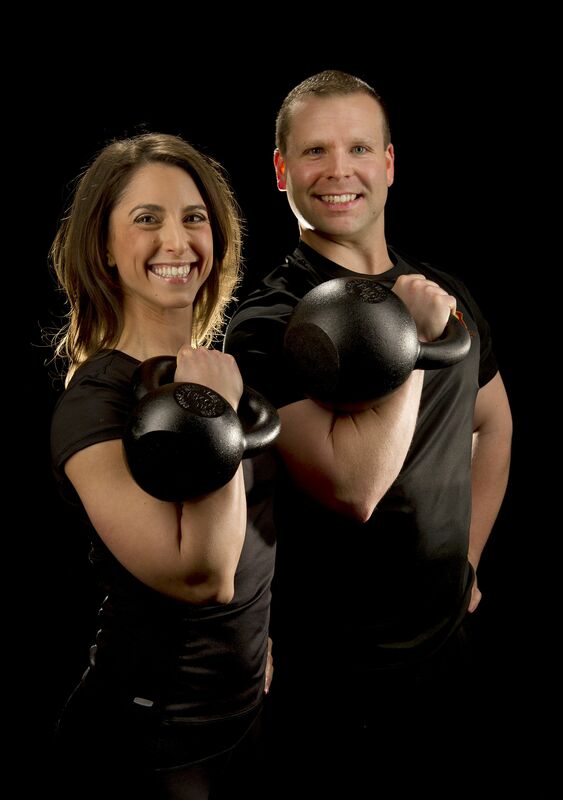 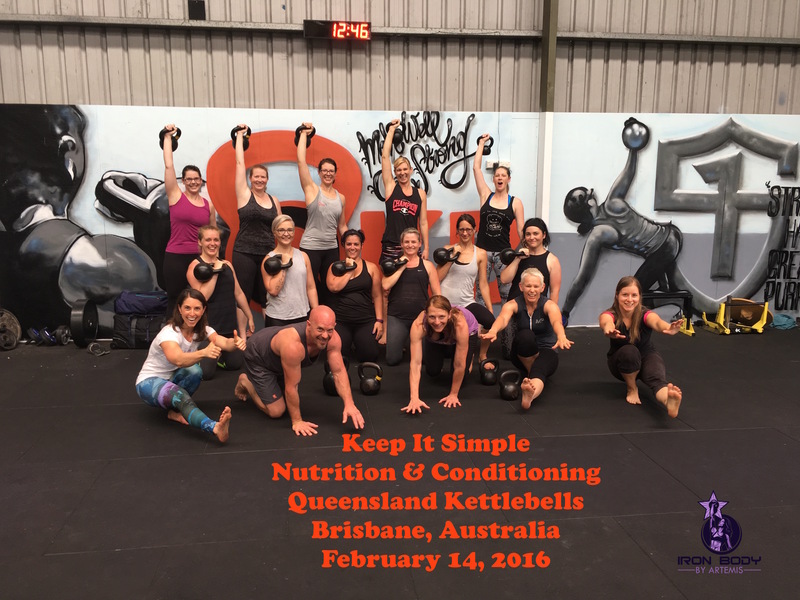 I will be teaching I AM NOT AFRAID TO LIFT® in Boston and Seattle with its brand NEW curriculum, as of 2018, which includes both kettlebell and barbell lifts. 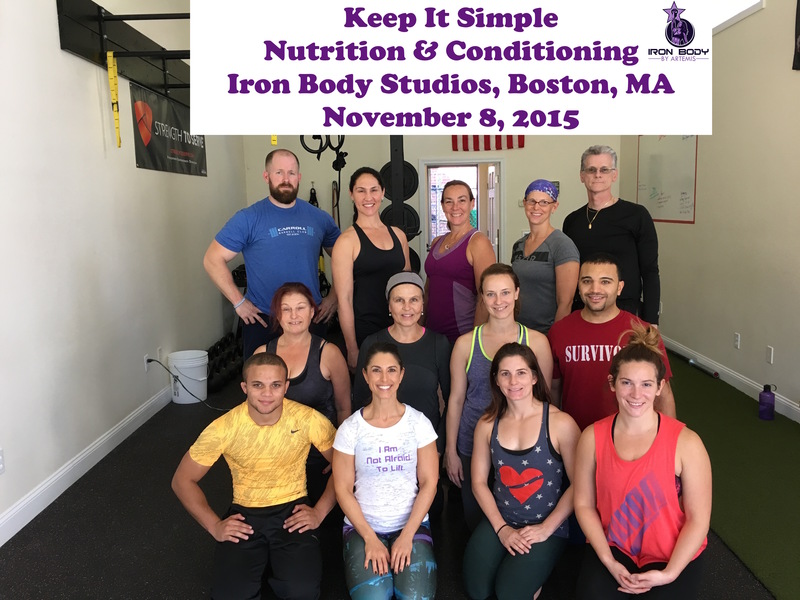 Save $100 with the early bird! 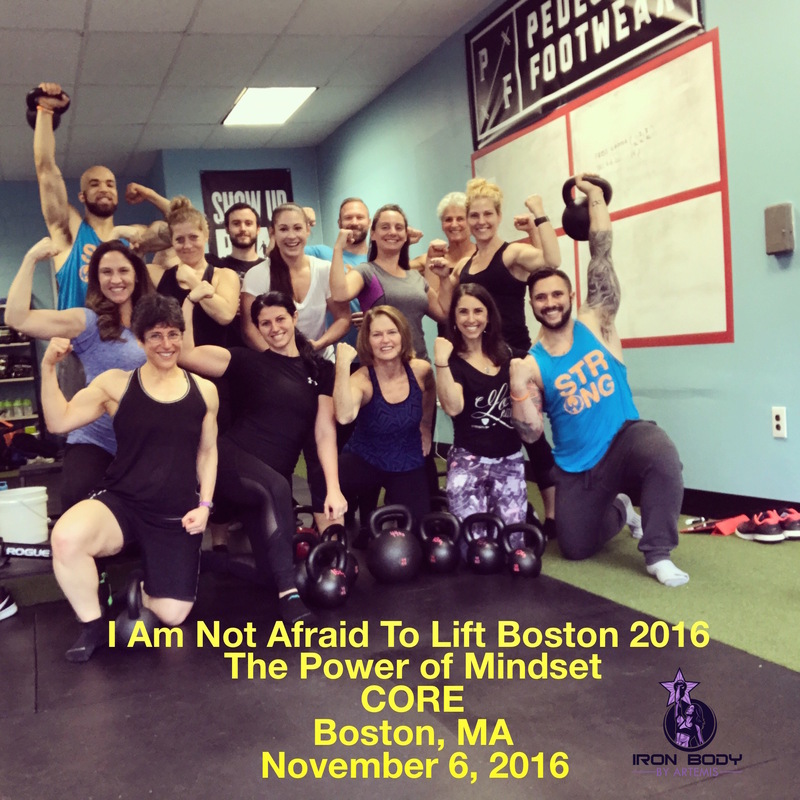 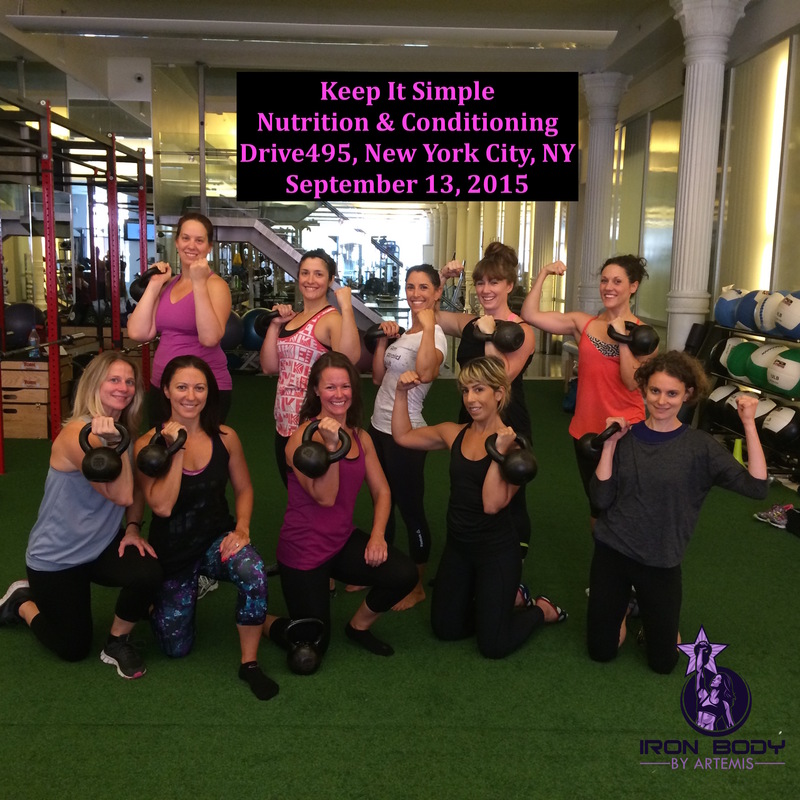 Details and sign up links below… I hope you will attend!